Traveling with the family by car is my first memory. My parents used to keep busy on the weekends by packing us up and showing us the diversity of Bulgaria. We travelled to traditional small villages, the Black Sea, and many other places, but it was not until I started skiing (at the age of 11) that I really discovered the mountains. Traveling has been, is, and will likely always be my greatest passion. In 2002, I graduated from Sofia University with a Bachelor of Arts in Tourism. I then worked for several tour operators planning, organizing, and leading cultural and adventure tours throughout Bulgaria. In 2011, I established Palahutev Travel with the objective of managing a responsible family business with a focus on meticulously planning excursions. All of our cultural, hiking, and adventure tours visit Bulgaria's top attractions, but also many of our hidden gems. In addition to my background leading tourists to historic cultural attractions, I am also a mountain leader. The focus of my national diploma was leading hiking tours and since that time I have become an officially licensed UIMLA (Union of International Mountain Leader Associations) mountain leader. Working part time as an instructor at the Mountains and People Association's training center allows me to teach other Bulgarians the skills needed for safely leading people through our mountains. Over the last couple years, my hobbies of photography and writing have spawned opportunities to be the author of two guidebooks on Bulgaria. 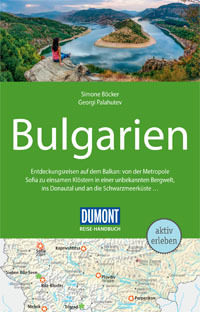 The first is a comprehensive 440 page guidebook to Bulgaria, which was published in 2019 by the German publishing house Dumont Reiseverlag. The second is the first ever guidebook to the Eastern Rhodopes - a little known, but very interesting region in southeastern Bulgaria. The latter was published by the New Thracian Gold project. Being outdoors is simply what I truly love and sharing this passion with visitors to Bulgaria makes me happy. 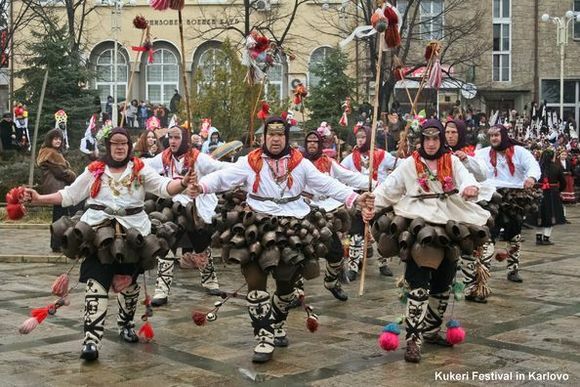 European capital of culture 2019: Plovdiv in Bulgaria! Article from Georgi Palahutev about Bulgaria in the DAV magazine "Alpinwelt". Planning, organizing, and leading cultural and adventure tours in Bulgaria has been my life for about 20 years. As an author of guidebooks, I have applied years of experience guiding and travelling throughout the country and demonstrated the meticulous planning that goes into the holidays I offer. I would like to share my passion for Bulgaria with you! 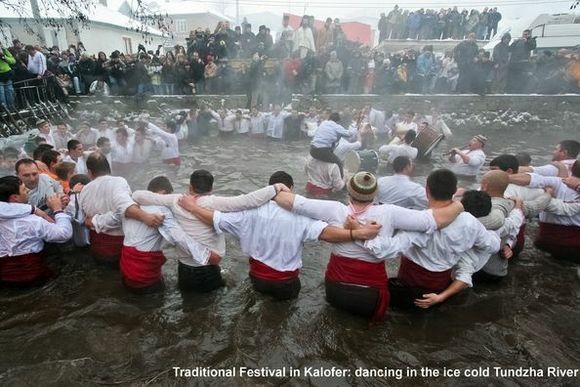 Cultural Tours - such as visiting monasteries, historic towns, and traditional villages. Hiking Tours - exploring Rila, Pirin, and Rhodopi Mountains. Cultural Hiking Tours - combine soft hiking with visits to culturally significant places by hiking for 2 to 3 hours in the morning and then visiting historic attractions in the afternoon. Wine Tours - take visitors to some of Europe's best kept winery secrets to experience tasting varieties unknown outside Bulgaria and dining in fine restaurants. Tailormade Tours - allow my clients to fully exploit my knowledge of my homeland. 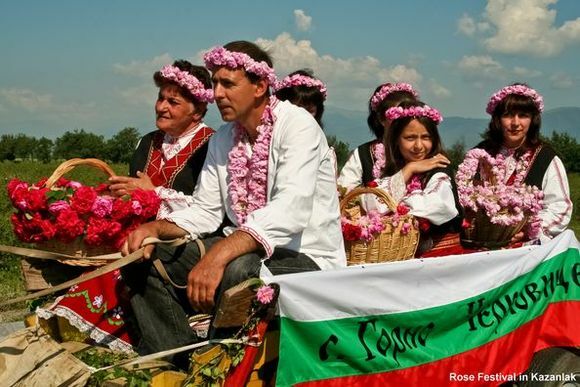 Not only do I have first-hand experience guiding tourists to Bulgaria's most popular as well as lesser known attractions, but I have studied how these places make Bulgaria the unique place it is today. Organization of appropriate transport for transfers in Bulgaria is included in all tours. 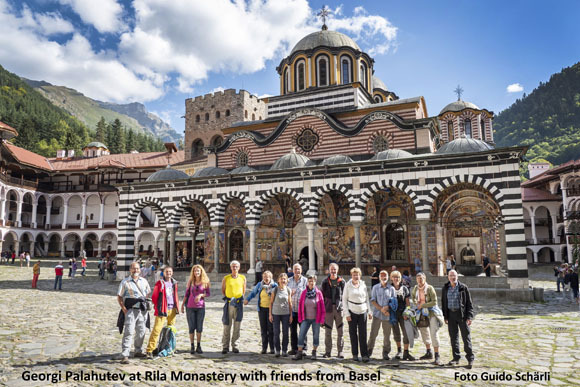 Rila Monastery Tours: Bulgaria's most popular tourist attraction is the more than 1000-year old Rila Monastery. Set in the Rila Mountains Nature Park some highlights include collections in the monastery museum; the hand painted monastery church; Bulgarian Revival architecture; the scenic location of the monastery's surroundings; the liturgy in the afternoon as well as the opportunity to stay overnight in the Rila Monastery. Sofia Sightseeing Tours: Bulgaria's capital is a bustling city during the week and a surprisingly quieter destination over the weekend and during the summer, but it is always a unique cultural experience! Sofia is best explored on foot, as nearly all the attractions are found in the central parts. The ruins of the Roman city Serdica are visible throughout much of the center and are hard to miss. Near a mineral spring, one may see the place where the area's first settlement, which dates back some 7000 years, once stood. The golden domes of the St. Alexander Nevski Cathedral are an impressive site as well. Active travelers will find the hiking trails on nearby Vitosha Mountain provide something for everyone. Plovdiv Sightseeing Tours: The second largest Bulgarian city is without a doubt one of the most beautiful. Highlights include the Old Town with cobble stone streets and historically significant mansions as well as museums and galleries. The modern center has plenty of entertainment scattered among ancient ruins from the once Roman city of Trimontium. In fact, one of the best preserved Roman amphitheaters in Europe may be seen here. Veliko Tarnovo Sightseeing Tours: The medieval capital of Bulgaria is proud of its cultural wealth and history. Spend time at traditional workshops in the picturesque Old Town or explore the once mighty Tsarevets Fortress overlooking the city. 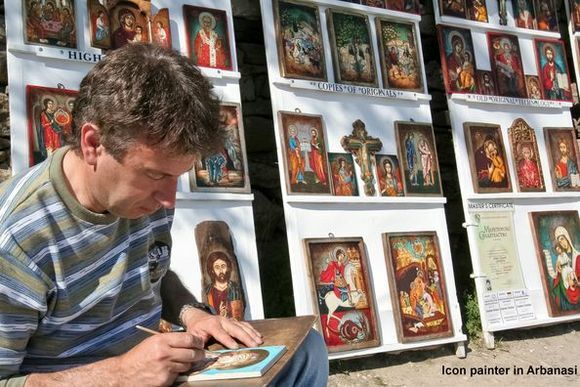 Popular day trips include visits to monasteries as well as the traditional Bulgarian village of Arabanasi. 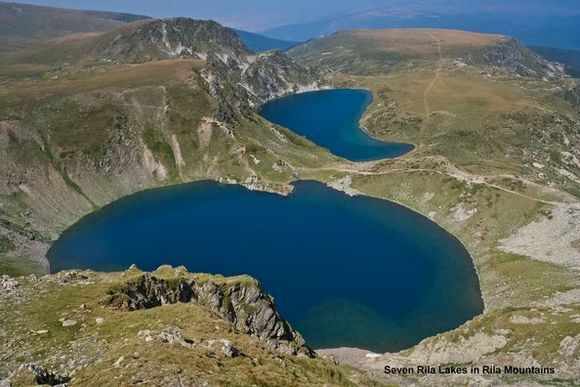 Rila Mountains Hiking Tours: Southeastern Europe's highest mountain range is in Rila National Park and filled with hiking trails for trekkers of all types. The northern Rila Mountains are set in an alpine environment with jagged peaks, while the southern region is gentler and ideal for mountain biking. Rila truly offers adventure 365 days a year, hiking and biking in the summer or snow shoeing and ski touring in the winter. When the sun sets enjoy the guesthouses and family hotels found in traditional villages at the foot of the mountains. Pirin Mountains Hiking Tours: Perhaps Bulgaria's most popular mountain range is Pirin National Park - a UNSECO World Heritage Site. Apart from the panoramic hiking trails, there is much more to experience such as the incredible number of rare plant species. Enjoying the red wines from Melnik, a picturesque village in the southern Pirin Mountains, is also a tantalizing alternative. 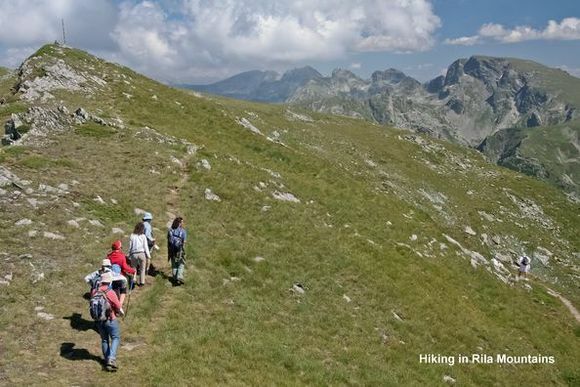 Stay in Bansko (Bulgaria's number one ski resort and host of the FIS Alpine World Ski Championships) and hike in the Pirin Mountains - it just doesn't get any better! 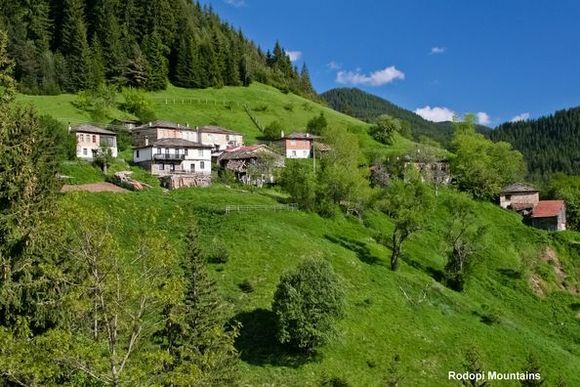 Rodopi Mountains Hiking Tours: A land of green hills and vast meadows, of tranquil villages and hospitable people. 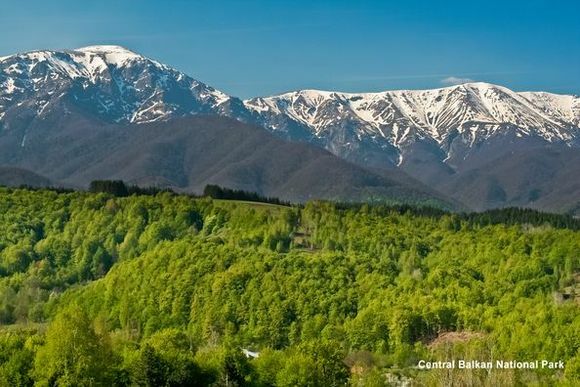 As one of Bulgaria's most beautiful countryside landscapes, the Rodopi Mountains are a joy to the eyes and heart! Some of the top attractions include the Bachkovo Monastery, the traditional houses of Shiroka Laka village, Trigrad Gorge, and many more. Enjoy easy to moderate hiking trails and stay at family-run guesthouses. Discover the Eastern Rhodopes: The Eastern Rhodopes are an exciting destination eagerly awaiting those keen on finding a tourist product far off the beaten track. Nature lovers will be amazed by the flora and fauna of this beautiful region. Vultures soar the skies and orchids fill the meadows. Hiking, biking, and kayaking are just a few of the possibilities active travels can enjoy. 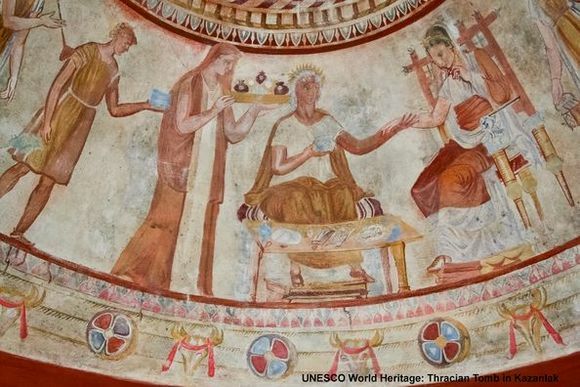 Interested in history and culture? The amazing rock carved city and sanctuary of Perperikon is Thracian heritage at its finest and among Bulgaria's most popular destinations. 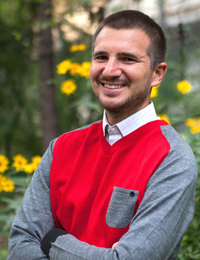 Georgi Palahutev is the author of the first ever guidebook to the Eastern Rhodopes! Wine Tours: With arguably the longest history among Europe's winemakers, Bulgaria has remained largely hidden on the wine scene, but those who visit know the market offers exquisite red and white wines. Bulgaria is divided into five wine regions. Popular local grape varieties are Melnik (southwestern Bulgaria), Mavrud (central southern Bulgaria), and Gamsa (northern Bulgaria). We take enthusiasts to selected wineries in each of the various regions. You should expect to taste some of Bulgaria's best wines and dine at fine restaurants. 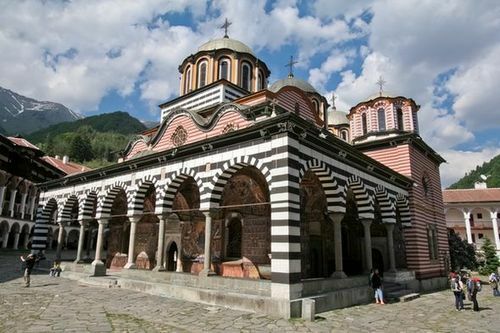 Bulgarian Monastery Tours: For more than 1000 years the monasteries in Bulgaria have preserved the Orthodox religion, the Cyrillic alphabet, and the national spirit. In years of fear they were often the last stronghold. Step back in time to discover a wealth of culture - hand painted churches, fascinating architecture, and the simple, yet interesting monastic life. The "Top 3" are Rila, Bachkovo, and Troyan Monasteries. Tours to Historic Bulgarian Towns: Bulgaria at its finest - a superb combination of architectural masterpieces, traditional life, and gorgeous landscapes. Discover the historic towns of Bulgaria! Will it be the timber houses of Zheravna, the humble stone built Rhodopean abodes, or the symmetrical Bulgarian Revival style mansions of Plovdiv? 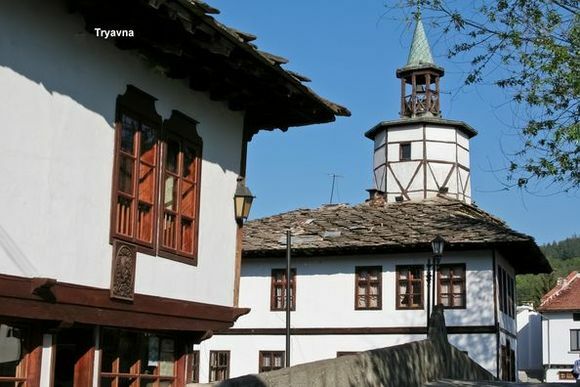 Koprivshtitsa... there is so much more to see! Many historic homes throughout Bulgaria have been turned into comfortable guesthouses. © 2012-2019. All photos are copyright protected. Photos taken by Georgi Palahutev. All rights reserved.